A hundred sages and heroes fight to save or doom Creation, with the enlightened Martial Arts. 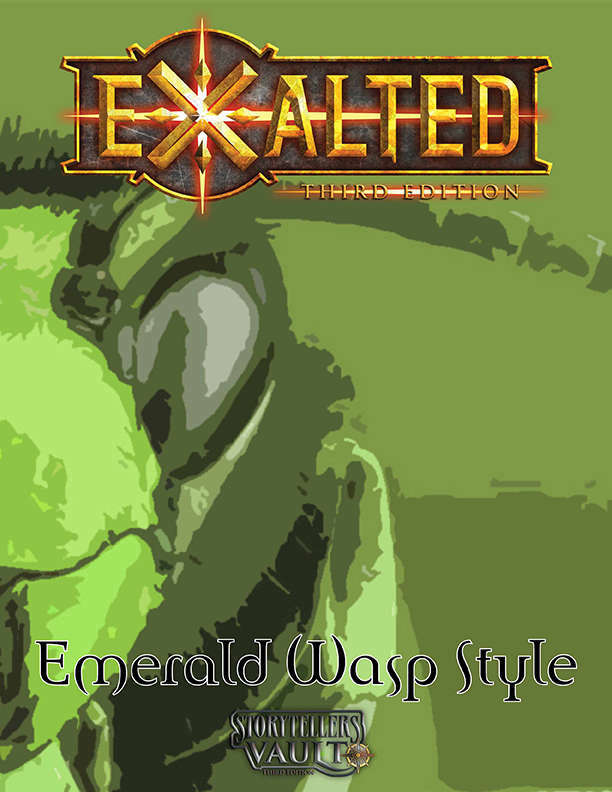 Here is one of the many styles that can be found in the world, the first of the Forbidden Insectile Styles: The cunning, the manipulative, the horrific Emerald Wasp! Immaculates hate its creator, righteous sages fear its touch!